Polestar is being super-thorough with its testing regime for the new 1 coupe. It's out again for another round of performance and verification testing, with a focus on handling traits most recently. Details like the responsiveness of the steering and how the torque vectoring reacts are some of the latest tests, following on from suspension tuning and chassis tweaks before that. 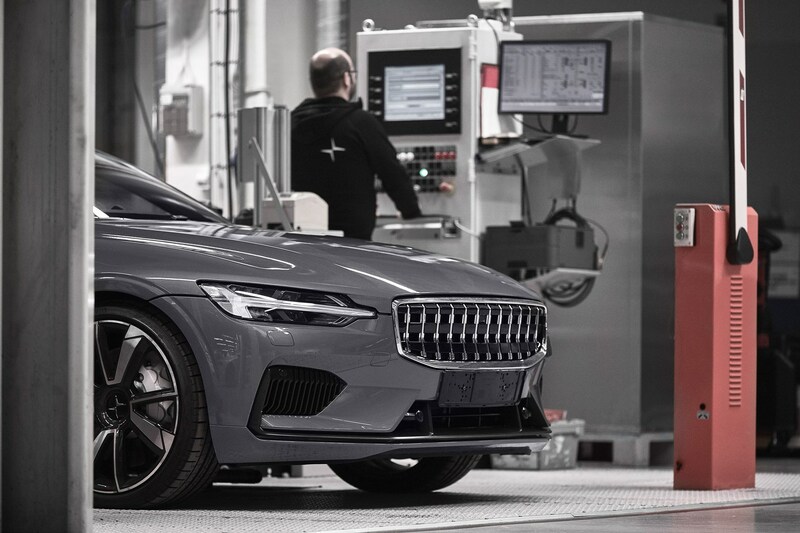 It's been a long process; earlier in 2018, the first running Polestar 1 prototype just spent two weeks north of the Arctic Circle, encountering temperatures as low as -28 degrees Celsius. 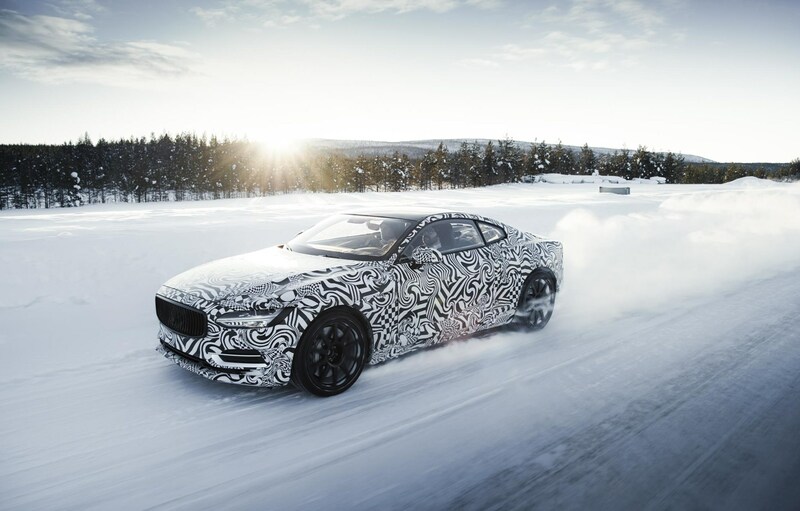 Winter testing is particularly important for electric cars and hybrids like the Polestar 1, due to the effect of temperature on their batteries – but Polestar says this test was also focused on the car’s handling. 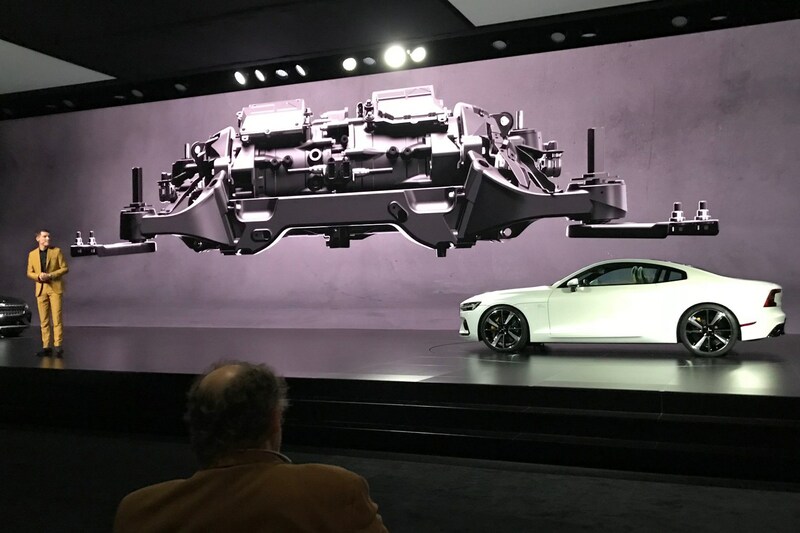 In addition to battery performance and chassis performance, engineers also worked on the car’s torque vectoring system – which is controlled by two rear electric motors. 'Our test drivers have given us some enthusiastic feedback on the handling and dynamics especially,' said Thomas Ingenlath, Polestar’s CEO. 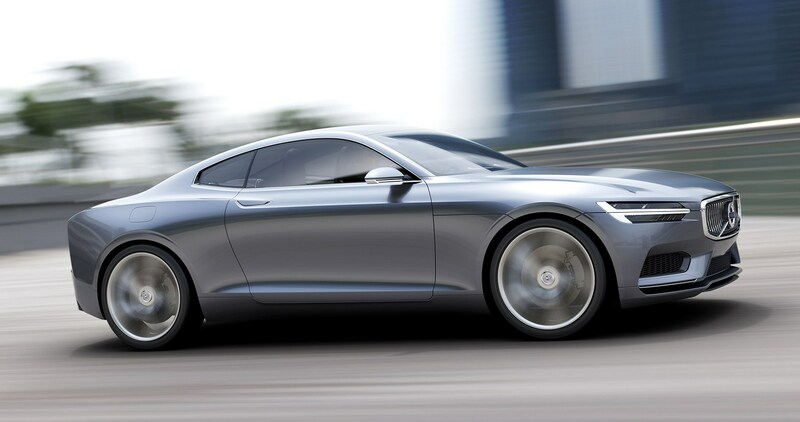 With any luck, the new Polestar 1 will have the handling to match its S90-on-steroids looks. 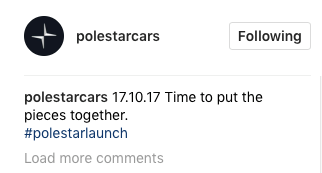 And if we believe Polestar, it’s certainly heading that way. 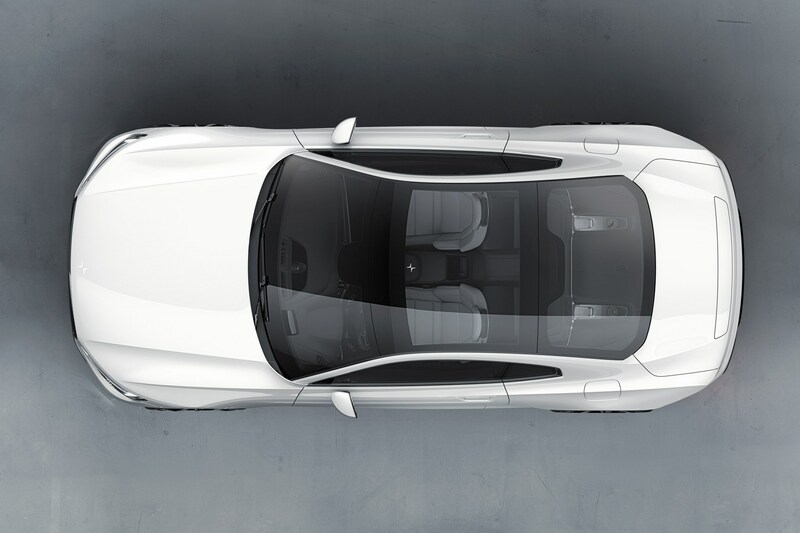 The Polestar 1 is based upon Volvo’s Scalable Platform Architecture, which you’ll find under the S90/V90 and well as the XC60 and XC90. It’s shorter, lighter, and thanks to extensive use of carbonfibre in its underpinnings, it’s stiffer. That shortened chassis is 230kg lighter than the one it’s based on, and around half of the new model is unique to the 1. The carbonfibre-bodied car new car looks good – a cross between Aston Martin and Mustang, with plenty of Volvo DNA thrown in. 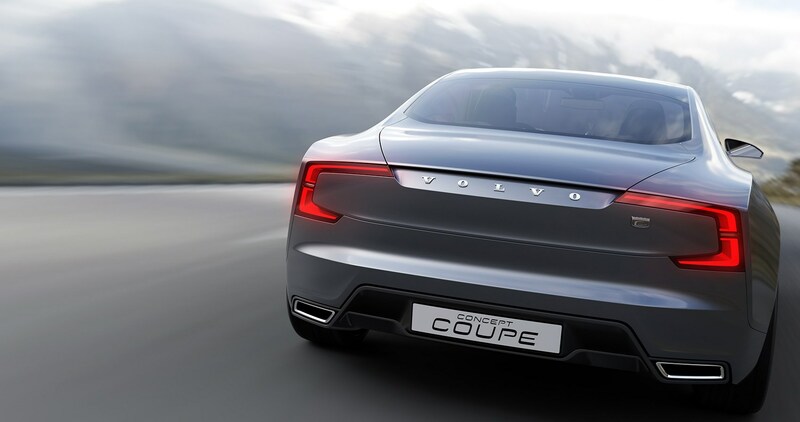 The two-door, 2+2 seater Grand Tourer Coupé with an ‘Electric Performance Hybrid’ drivetrain that will drive almost 100 miles on battery alone. In full-blooded hybrid mode, its 600hp power output is backed up by 1000Nm of torque. 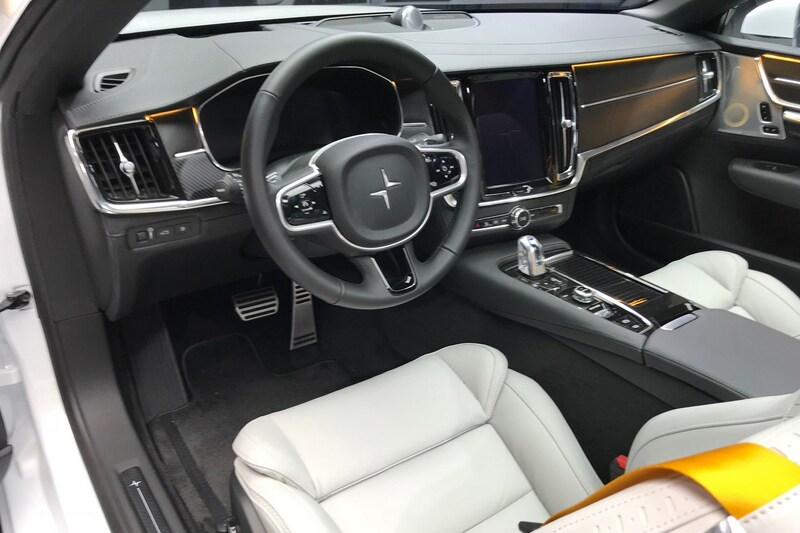 Inside it’s almost pure S90 – a good start, truth be told - with a little jewellery to justify the additional premium. 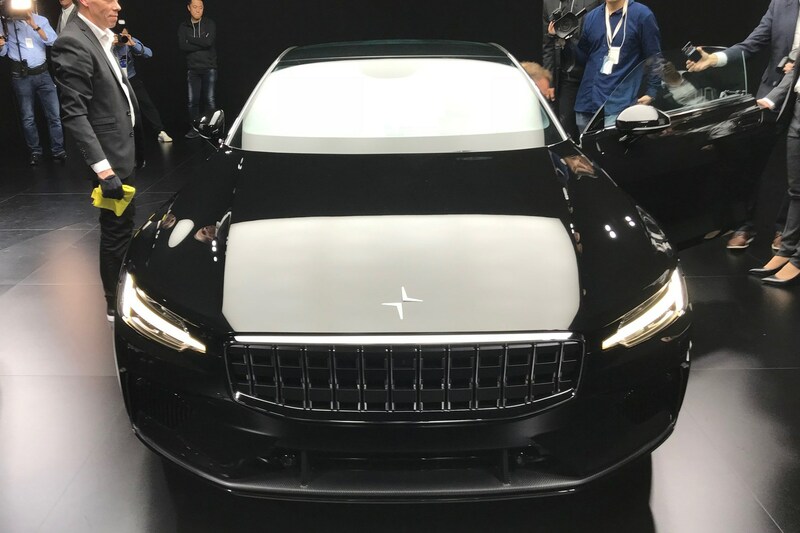 Polestar 1: how will it drive? Polestar claims the Polestar 1 has exceptional torsional rigidity, which is 45% stiffer than the S90 it’s based on. 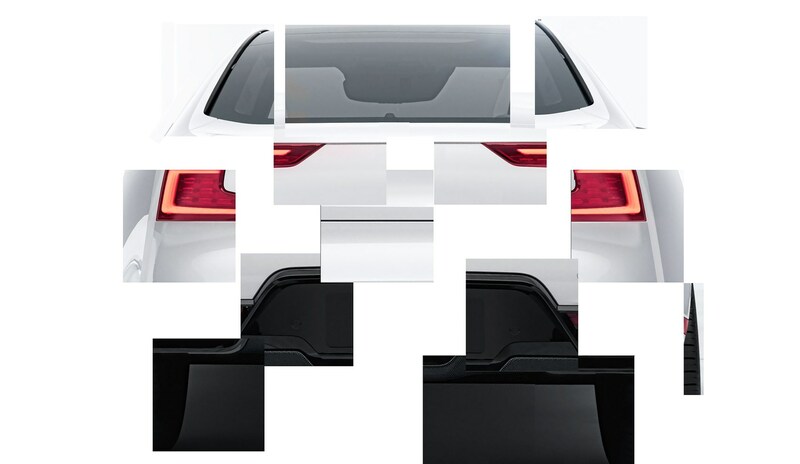 In short, a stiffer body, means more predictable handling. It gains an interesting new Öhlins Continuously Controlled Electronic Suspension (CESi) suspension set-up, with comfort and handling modes. 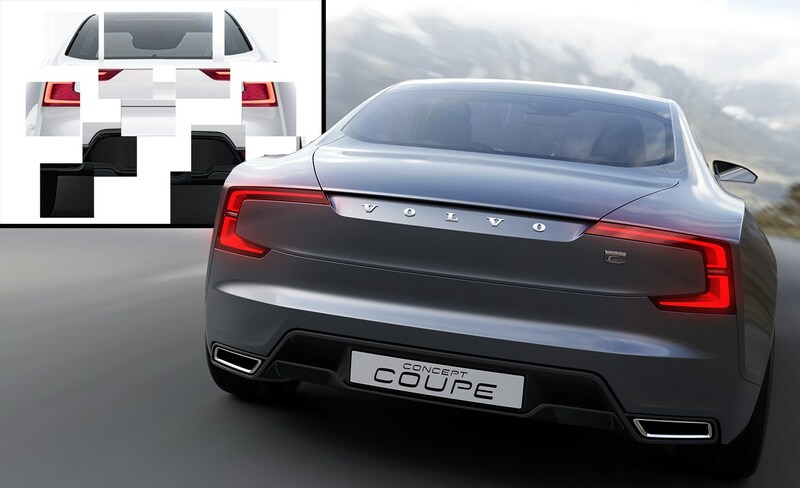 And its carbonfibre body significantly reduces weight compared with the S90 it’s based on. The drivetrain mates a twincharged 2.0-litre four-cylinder engine with a rear axle housing a pair of stonking electric motors that push out 160Kw. 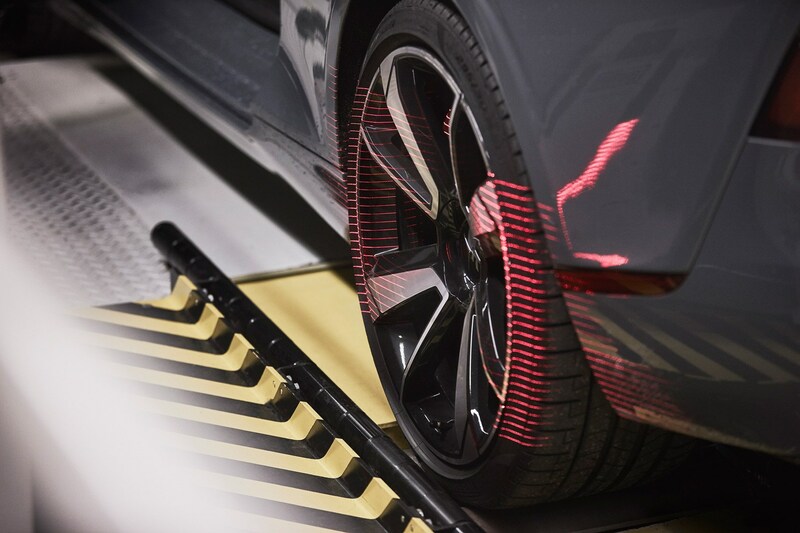 They are controlled independently to create torque vectoring. When can I buy one, or should I say, subscribe to one? The company will also be offering its new car on a subscription model, as per new Volvos including the XC40. 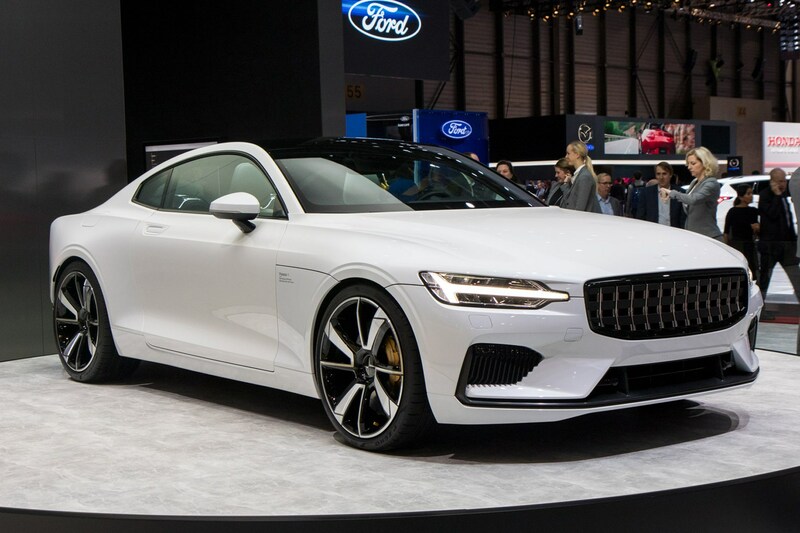 The dealer won’t be involved at this stage – if you want a Polestar 1, you’ll need to buy it online, and then choose whether you want it on a two- or three-year subscription basis. The zero-deposit, all-inclusive subscription gives you concierge servicing alternative vehicles within the Volvo and Polestar range, should you need something roomier. 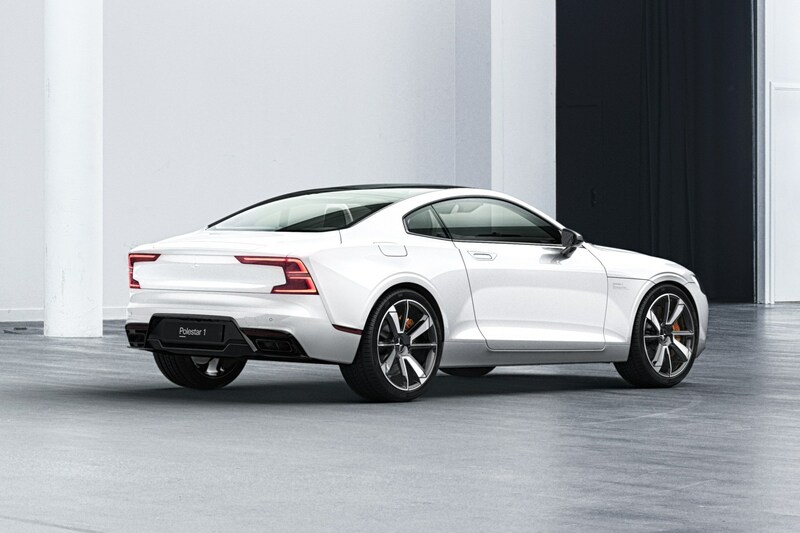 To aid this subscription model, a Polestar 1 comes with Phone-As-Key technology that means the owner can share a virtual key with a third party. So, it can be remotely lent out, while being able to access personalised on-demand features. 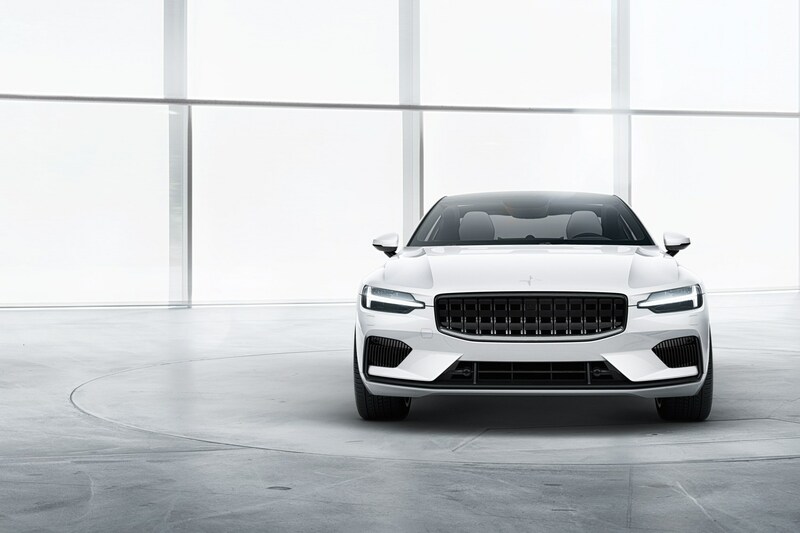 The dealership isn’t dead, though, because Polestar says it will open a network of what it calls Polestar Spaces. 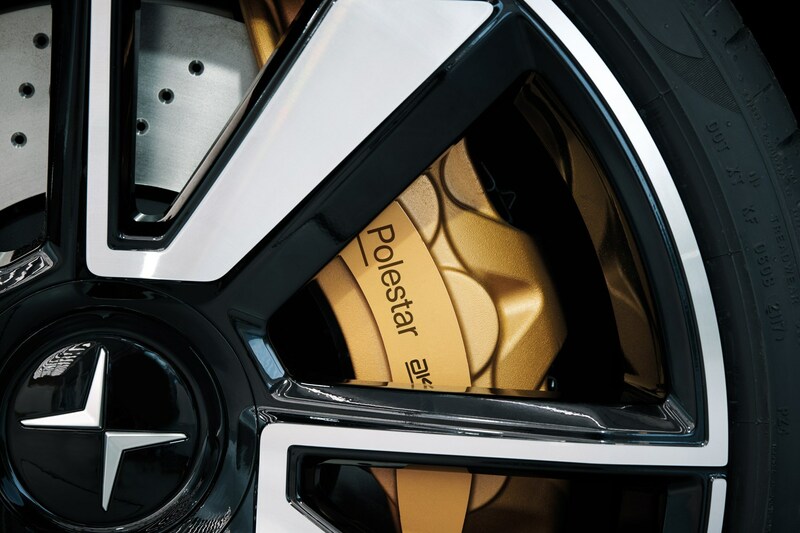 This is where future Polestar customers can interact with products and the brand. Polestar Spaces will be standalone facilities and not within existing Volvo retailer showrooms. 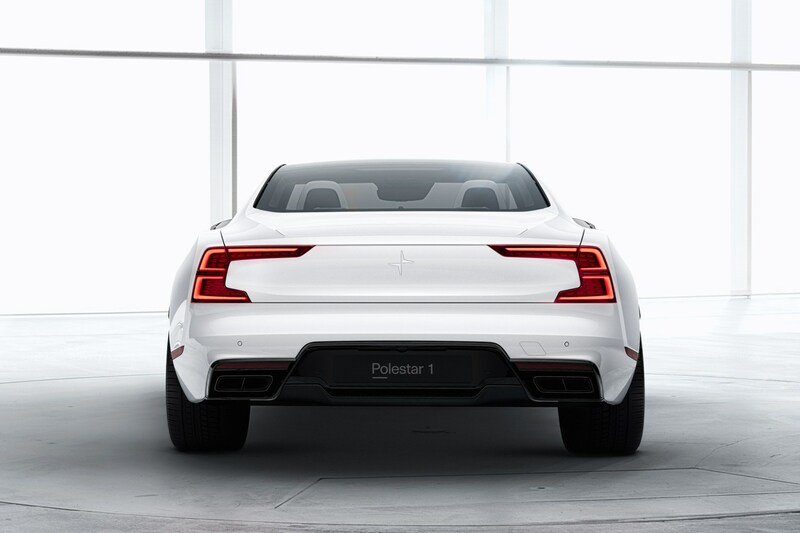 According to a new release, the Polestar 1 is available to pre-order in 18 countries – including the UK, USA, China and Germany – from today (13 March 2018). 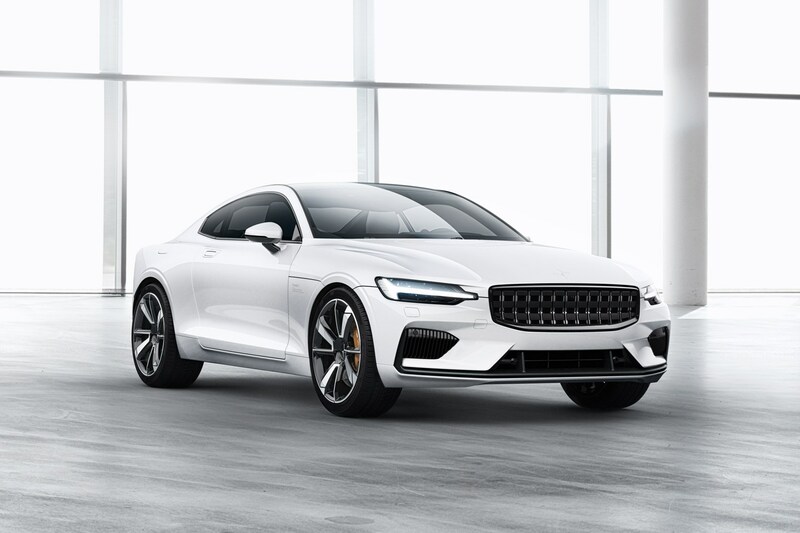 Polestar says buyers will have to put down a fully-refundable €2,500 or $2,500 (UK prices aren’t available yet) and they’ll be able to use a car configuration tool to further hone their order. And one more thing. If you’re looking to pre-order a Polestar 1 in the UK, you’ll be fine with it being LHD – as that’s the only configuration available right now. Polestar 1: what's the price? 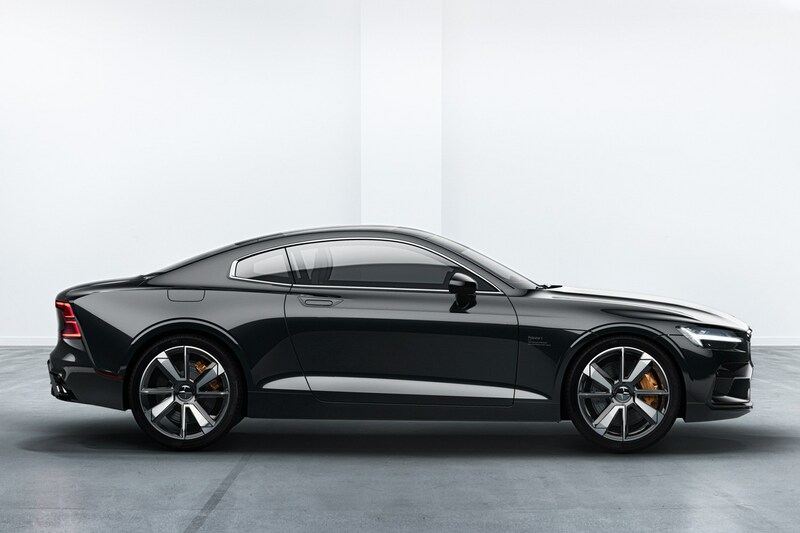 The Polestar 1 will cost £115,000 in the UK. The first markets to get the car will be the U.S.A., China, Germany, Sweden, Norway, and the Netherlands – and sadly not the UK. Is Polestar a performance brand at all? Not exactly. Volvo may have launched Polestar as its performance brand, but it’s all about electrification, a spin-off brand to go chasing Tesla. 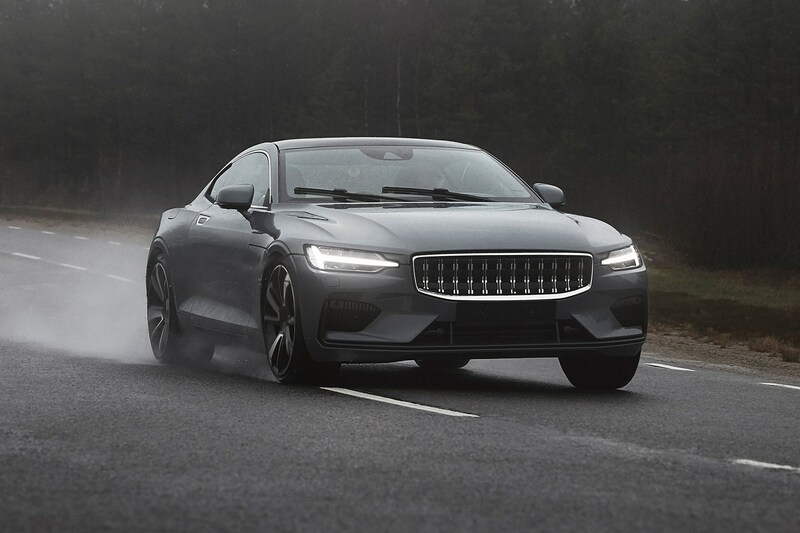 Early adopters love Tesla for not being part of the internal combustion engine problem – Volvo hopes that start-up Polestar will be seen in a similar way. Despite this car having an internal combustion engine. The real story begins in 2020 with the Tesla Model 3-rivalling Polestar 2. It will be a mid-sized BEV, where big sale potential is anticipated. It will be followed by the Polestar 3, a larger SUV-style BEV, which will also be aimed at drivers. 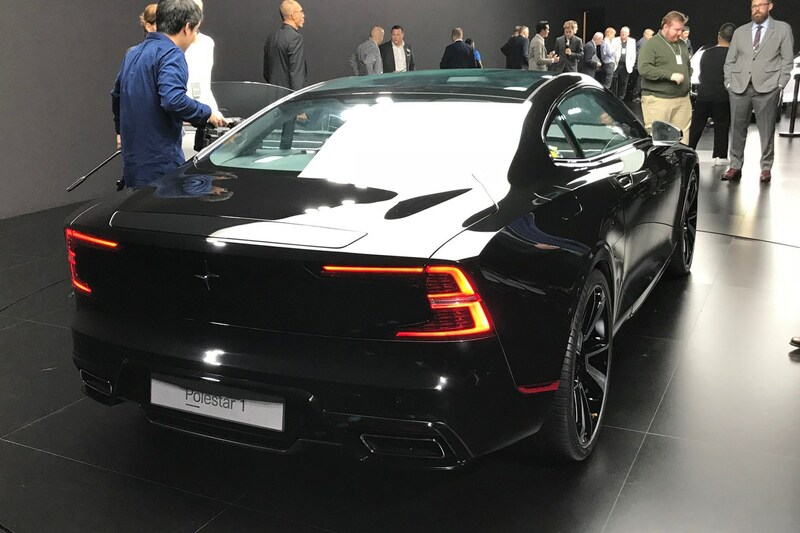 It’s significant that this Polestar 1 is being launched in Shanghai. It’s arguably the capital of the new world, and Volvo’s pumped up Polestar is a local product with added European kudos that could do well there. 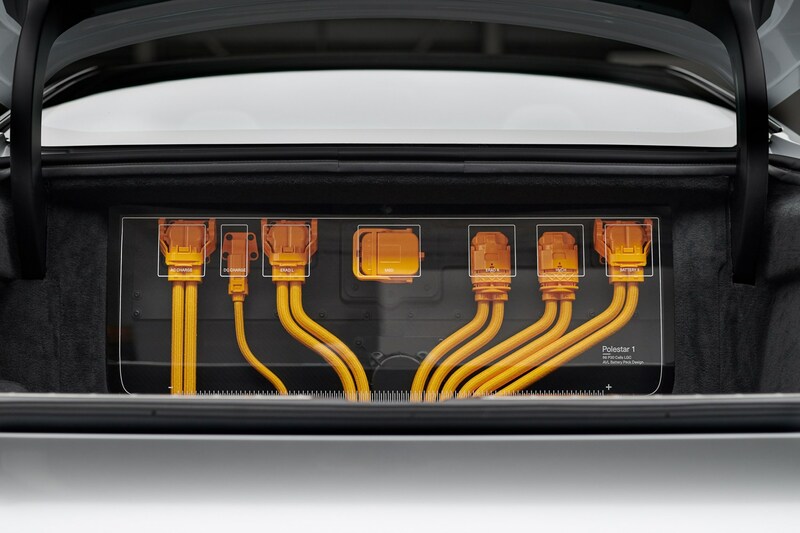 Polestar might have had performance beginnings, but it’s clearly gunning for Tesla with its ‘electrified-digital’ message. We’ll see if its innovative purchasing and ownership model takes off, too. It’s a crowded market, with mixed success for its entrants. But the electric-focused model lineup and new way of buying these cars adds some variety – whether it can convince more hard-bitten European and American enthusiasts, where brand means all, we remain to be convinced.